Happy Spring of 2019!! This year has been a whirlwind for me so far. I meant to post for New Year; but, life had other plans. Broken friendship, sprained ankle, and cat cancer started my year; but, Spring is here and hope is renewed. 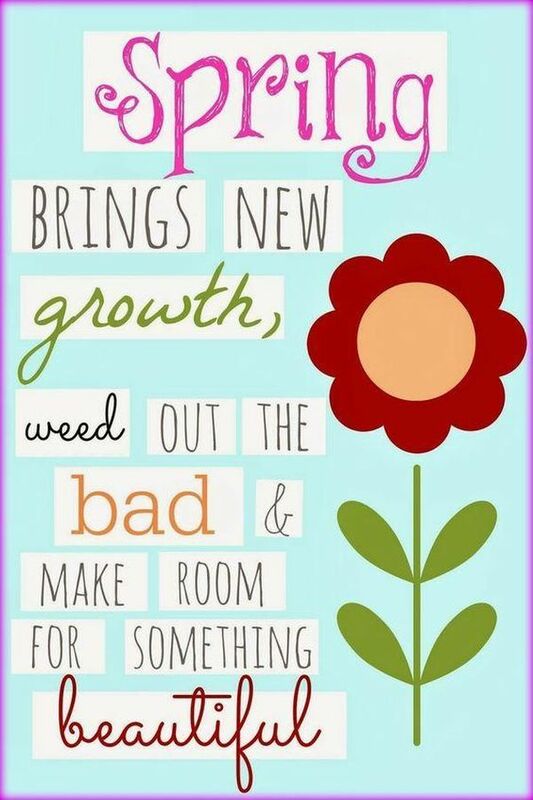 Time to clean out the old, breathe in the fresh and plant new seeds! I thank you for still following us and I promise to launch some products soon. The first one will be our lotion titled, “Nourish”, a recipe I have worked on for two years now. It is full of herbs and oils designed to nourish the skin and the spirit. I will create a separate post describing this lotion with more detail. After the New moon this weekend, I plan to make a nice big batch and start with offering you free samples! From my heart, I wish you a Happy Spring and hope it breathes new hope into your life. August 11, 2018 Leave a Comment on Happy New Moon! A new moon is the perfect time to begin a new habit &/or way of thinking. My new moon wish is to continue to learn how to be comfortable enough in my own skin to walk my path as my true self, fearlessly. What is your new moon wish?